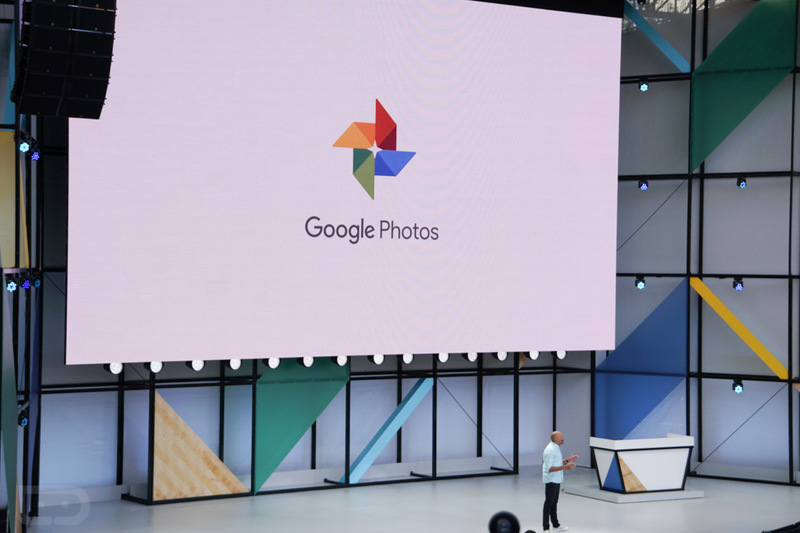 Three new features for Google Photos were announced during today’s keynote at Google I/O: Shared Libraries, Suggested Sharing, and Photo Books. 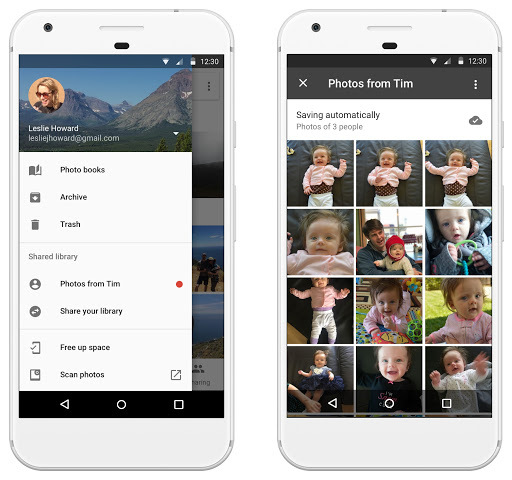 With Suggested Sharing, a user will be notified automatically when they have a photo that Google Photos thinks they should share with a friend. For example, if you have a few photos from a camping trip with your buddy Ennis, Google Photos will recommend you share those photos with him. Both Suggested Sharing and Shared Libraries will be available “soon” on Android. Lastly, Photo Books will allow you to take a number of your digital photos and transform them into physical, giftable books of memories. If you have an album of kiddy photos, you can create a softcover or hardcover book, then send it over to grandma. For pricing, a 20-page softcover book starts at $10, while a 20-page hardcover book goes for $20. Photo Books will be available to desktop users in the US starting today, followed by Android and iOS next week.